Internal squabbles continue to cripple PAC - SABC News - Breaking news, special reports, world, business, sport coverage of all South African current events. Africa's news leader. The IEC has challenged both factions to sit down and sort out their infighting before it's too late. 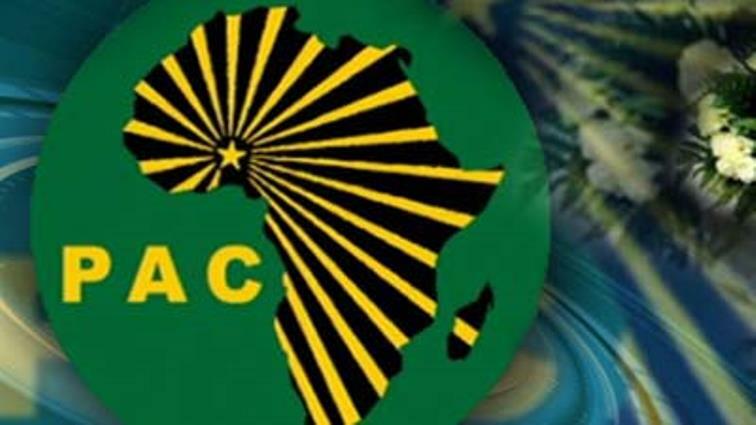 Internal squabbles continue to cripple the already divided Pan Africanist Congress of Azania (PAC). The Independent Electoral Commission (IEC) says it has instructed the two factions to deliberate on who the legitimate leadership is. The two factions led by Narius Moloto and the other by Mzwanele Nyhontso continue to claim that they are the rightfully elected PAC leadership. The IEC has challenged both factions to sit down and sort out their infighting before it’s too late. Both parties claim they are registered with the IEC. Something the commission isn’t in agreement with. This entry was posted on 11 Feb 2019,09:14PM at 9:14 PM and is filed under Uncategorized. You can follow any responses to this entry through the RSS 2.0 feed. Both comments and pings are currently closed.